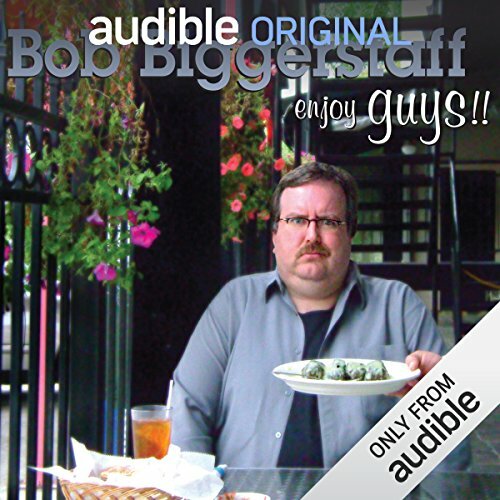 Showing results by author "Bob Biggerstaff"
Biggerstaff, a bouncer-size but genial comic veteran, playfully ushers listeners into the man cave on Enjoy Guys! !, his new album from Rooftop Comedy Productions. Along the 42-minute expedition, Biggerstaff detours amusingly into other male domains, including the men’s room, the locker room and even the stock room.